California Personal Injury Attorney Sally Morin discusses How Personal Injury Cases for Minors Are Different. Tolling of the Statute of limitations. The first important difference is that the statute of limitations for a minor does not begin to toll until the minor reaches the age of 18. What this means in a personal injury case, where the typical statute of limitations is two years, is that the minor has until his or her 20th birthday to either settle the case or file a lawsuit to preserve his or her right to proceed. Requirement of a Guardian ad Litem. Another major difference in a minor’s case is that the minor must have a guardian ad Litem who serves as the minor’s representative throughout the course of litigation. In San Francisco, this is typically the parent, even if that parent was involved in the accident. However, many courts will not allow a parent who was involved in the accident serve as guardian in that case. Mandatory Court approval for settlement. The third significant difference in a minor’s case is that once the case is settled, the minor, through her guardian ad Litem, must obtain the court’s approval of the settlement. This entails the minor’s lawyer going before the court and explaining in detail how the settlement was arrived at. Typically, the court will want to speak with the minor and or her parent to ensure that the settlement is fair. In an adult’s case, this is typically something that is merely discussed between attorney and client without court involvement. If you or anyone you know has a personal injury case that involves a minor I encourage you to speak with a qualified personal injury attorney to ensure that matters are handled appropriately. 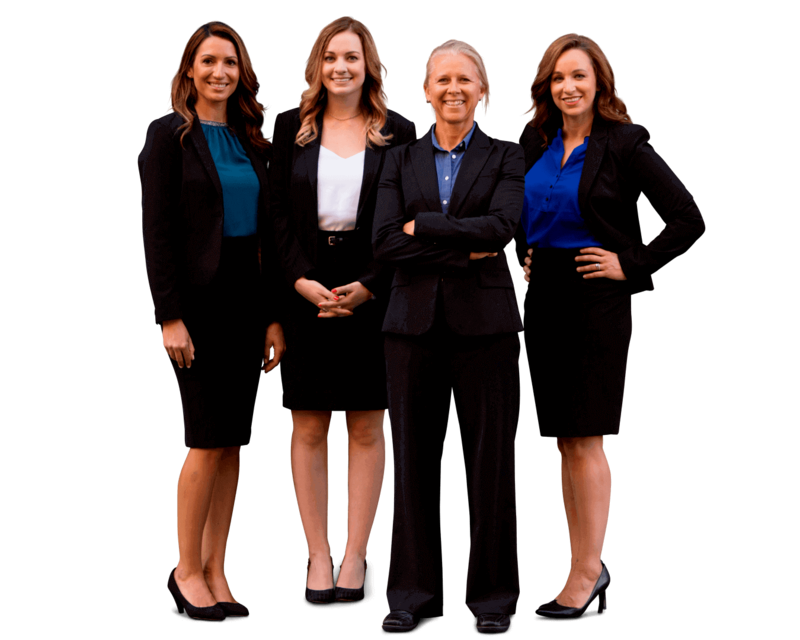 If you have questions about a personal injury case, please submit your case for review by the experienced personal injury lawyers at Sally Morin Personal Injury Lawyers.